Whether you’re actively trying to apply for a loan or not, it’s a good idea to stay on top of your credit. Lenders use your score to determine your interest rates and decide whether they’ll lend you money. 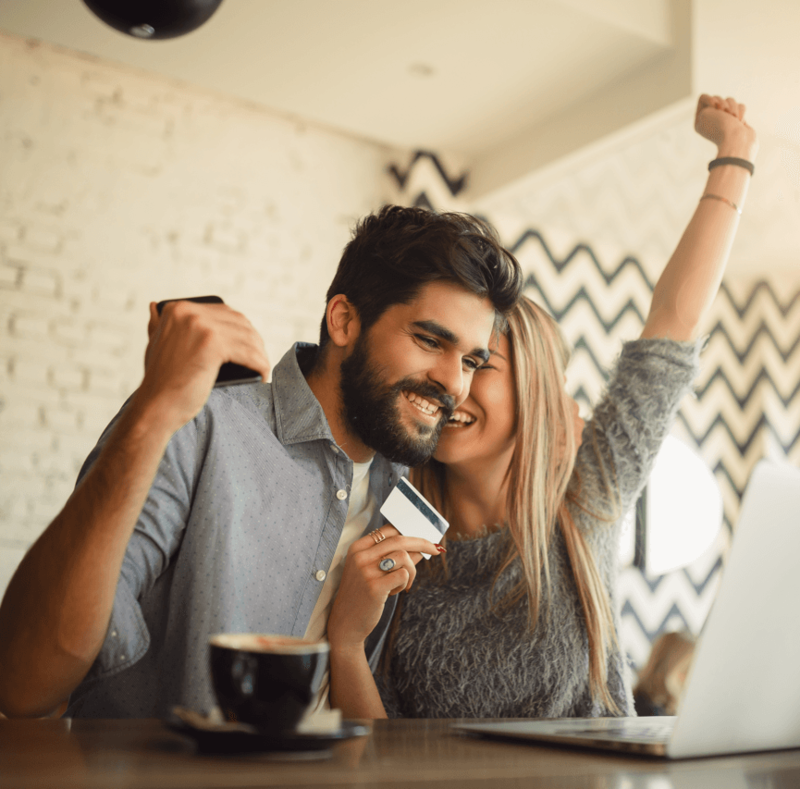 It takes time to build up your credit, but the good news is that adopting a few simple habits can improve your credit dramatically. Follow our advice, and you’ll naturally have good credit. Late payments will hurt your credit more than almost anything else, so it’s important to always make sure you get your payments in on time. The best way to do this is to set up automatic payments. If you’re worried about having the money in your account, you can schedule the payments to be made around payday. This works especially well for instalment loans like car payment or student loans. 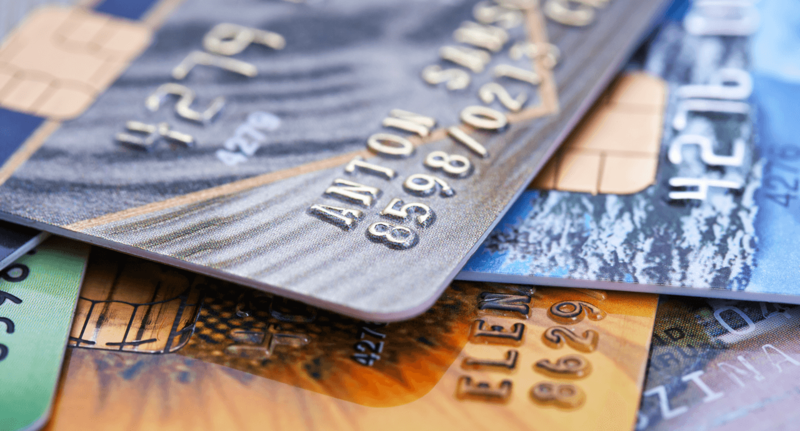 If you’re paying off credit cards, the automatic payment may only pay the minimum due. You’ll have to go into your account to make additional payments. Having a high amount of debt relative to the amount of credit you have is another thing that really brings your score down. You can improve your score by paying off that debt. Set aside a certain amount of money to go toward debt each month. When you can find extra money, use it to pay down your credit card balances. Paying off debt isn’t always fun, but you’ll feel a sense of relief once you’re debt-free and your credit score is excellent. Avoiding debt is the key to maintaining a good credit score. Don’t use your credit cards to pay for things you can’t really afford. Those things end up costing a lot more once you factor in the interest. Instead, pay for things with cash. Withdraw money at the beginning of the week, then stop spending when that money runs out. If you prefer the convenience of the credit card, you can use your debit card instead. It’s practically the same as cash. Save up for larger purchases. These days, your mailbox is probably full of credit card offers and almost every store seems to have its own branded card. The discounts you get for using the store card are tempting, but it’s hard to manage so many different accounts. When you miss a payment, you get slapped with a late fee, and your credit score can take a hit. Stick with just one or two credit cards, and shop around for the ones that have the best benefits for your situation. Mistakes on your report can have a negative effect on your credit score. If you’re not paying attention, your score may be artificially low. You can request your credit report once a year for free. Look for things like open accounts that have been closed, late payments that you know were on time, accounts that are not yours, or incorrect credit limits. If you see any mistakes, write to the bureau to have them fix the mistake. Many credit cards and banks will monitor your credit for free, but you can also pay for this service. While the type of credit you have plays a smaller role than things like payment history, it does play a role. Having both instalment credit – loans that have a set payment each month like a student loan – and revolving credit – like your credit cards – shows lenders that you can handle a variety of situations. If you only have one type of credit, consider applying for the other type. You shouldn't necessarily take out a big loan that you don’t need, but vary credit types if it makes sense for you. 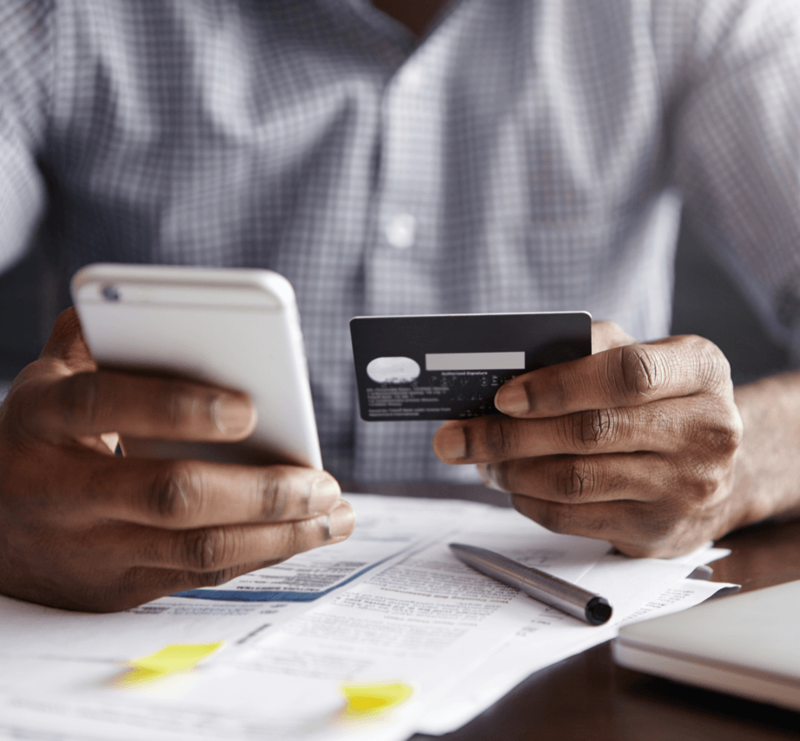 When you finally pay off a credit card, it’s tempting to close the account so you never find yourself in trouble again. However, the length of your credit history also plays a role in your credit score. If you cancel a card you’ve had for 20 years and keep the card you got last year, it looks like you have a short credit history. Keep the card open even if you don’t use it. Occasionally, make a small purchase using the card and pay it off right away. This will keep the card and account active. Despite what the advertisements might say, you can’t fix your credit score in a short period of time. It takes time to build a good score, but with good habits, you won’t have to worry about it much. Since your credit score impacts your mortgage, a good score is going to be your key to that gorgeous new home you've been eyeing. Our monthly budget worksheet can help you stay on track to achieve your financial goals.